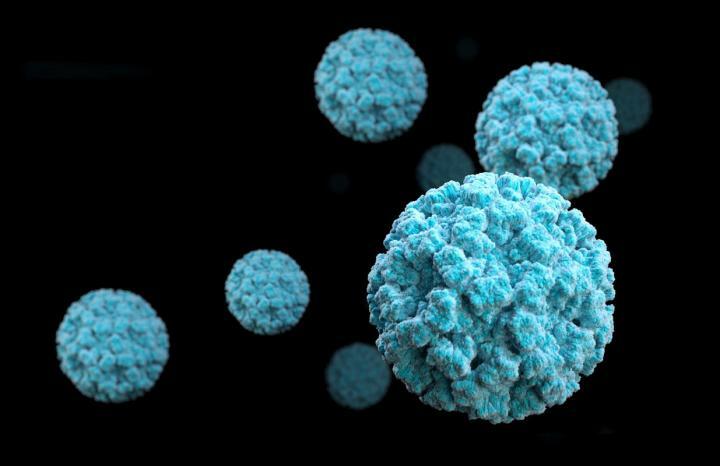 English health officials have opened up an investigation of several Wahaca Mexican restaurants after hundreds of staff and patrons have become ill with suspected norovirus. We assessed each case and when it became clear they were not isolated incidents, we got in touch with relevant officials at Public Health England and Environmental Health Offices. In tandem with that, we took our own precautionary measures – voluntarily closing affected restaurants, carrying out anti-viral deep cleaning at all of our restaurants, whether affected or not, and ensuring that any staff member who had reported illness remained off site until their symptoms had ceased for at least 48 hours. Our amazing teams have worked tirelessly to ensure that we have done everything within our power to limit any risk to our customers and team members, and the situation remains under control and we continue to work with all local authorities to monitor this closely. The majority of our restaurants are open and we hope to reopen the 4 remaining sites, on a case by case basis, as soon as we feel we are ready to do so. The symptoms include nausea,vomiting, diarrhea, and some stomach cramping. Sometimes people additionally have a low-grade fever,chills,headache, muscle aches, and a general sense of tiredness. The illness often begins suddenly, and the infected person may feel very sick. In most people, the illness is self-limiting with symptoms lasting for about 1 or 2 days. In general, children experience more vomiting than adults do.